This time of year, when summer draws to an end, and we tend to spend more time indoors, it's a good time for a desktop makeover. A wash of warm red that runs down your screen to energise your desktop and kickstart your projects. 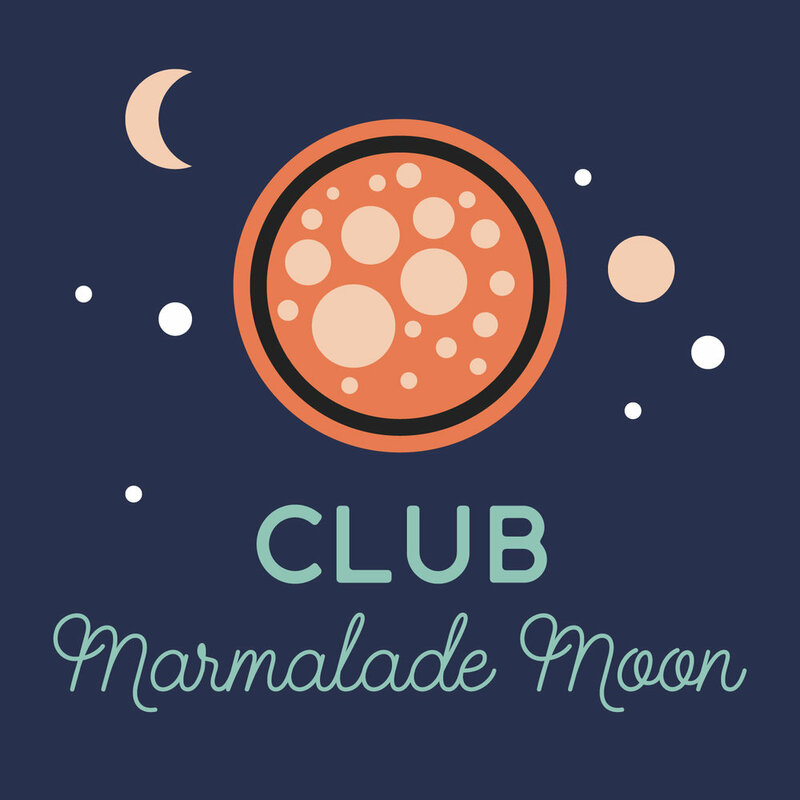 In September members of Club Marmalade Moon get a free pack of watercolor goodies to give your autumn a remake. Desktop wallpaper designed for desktop, tablet, phone and iWatch. 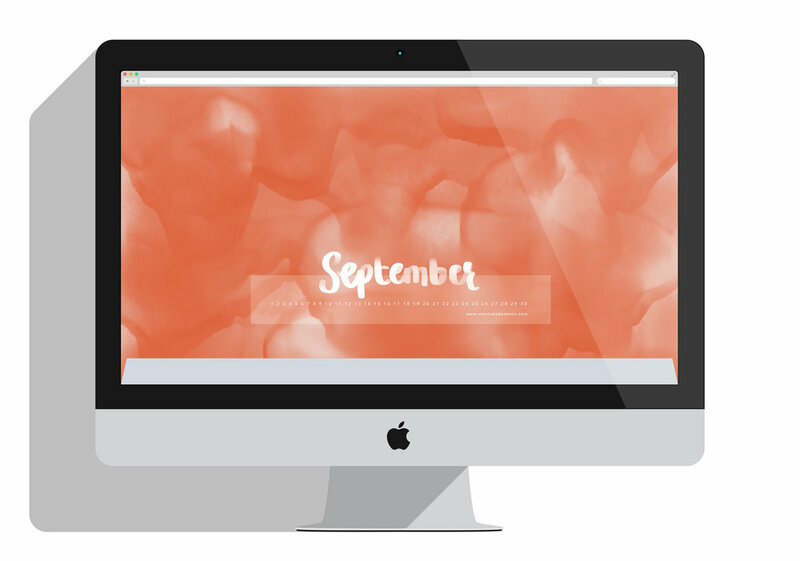 Desktop calendar designed for desktop computers. Join the Club to get next month's productivity kit, it's free.